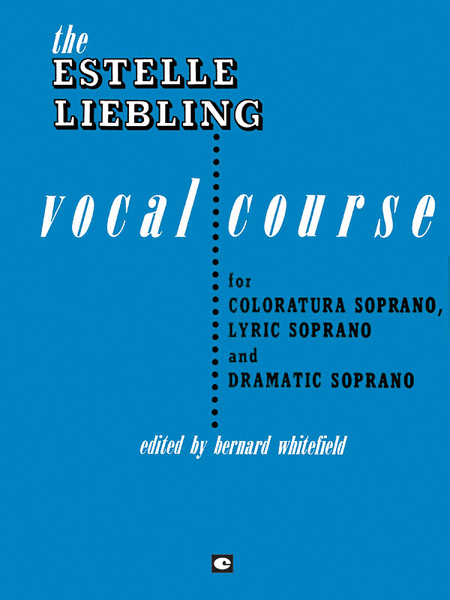 This book consists of three parts: PART I describes the vocal mechanism and its functions briefly and in simple non-technical language. A general knowledge of the instrument often helps the student to clarify a question of tone production. PART II, forming the major portion of the book, consists of basic, fundamental vocalises carefully selected to develop the specific voices for which the book is written. PART III presents the important elements of diction in the five languages most commonly used in singing: English, Italian, French, German and Spanish.